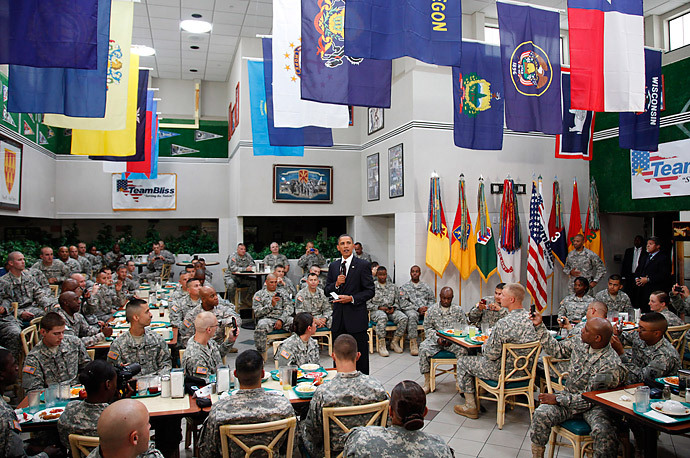 President Barack Obama thanks U.S. Army troops at Fort Bliss, Texas for their service. 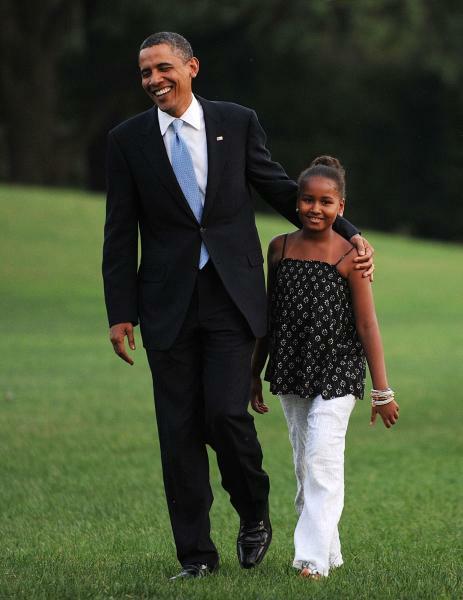 He will address the nation from the Oval Office later in the day about the combat troop withdrawal from Iraq. 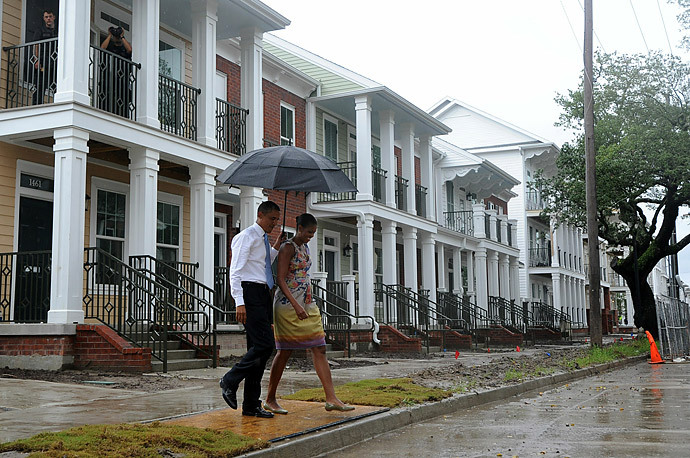 President Barack Obama waves as he departs the White House in Washington, Tuesday, Aug. 31, 2010, en route to Fort Bliss, the sprawling Army base in El Paso, Texas, where he will visit with soldiers to mark the end of combat operations in Iraq. The President talks about his Administration’s focus on moving the economy forward and urges Congress to pass legislation that will benefit small businesses in remarks to the press after meeting with his economic team at the White House. August 30, 2010.